Clean Dog Bone-A-Fide Puppy + Pamper Shampoo is specifically formulated to cleanse your active puppy yet delicate enough for the skin. 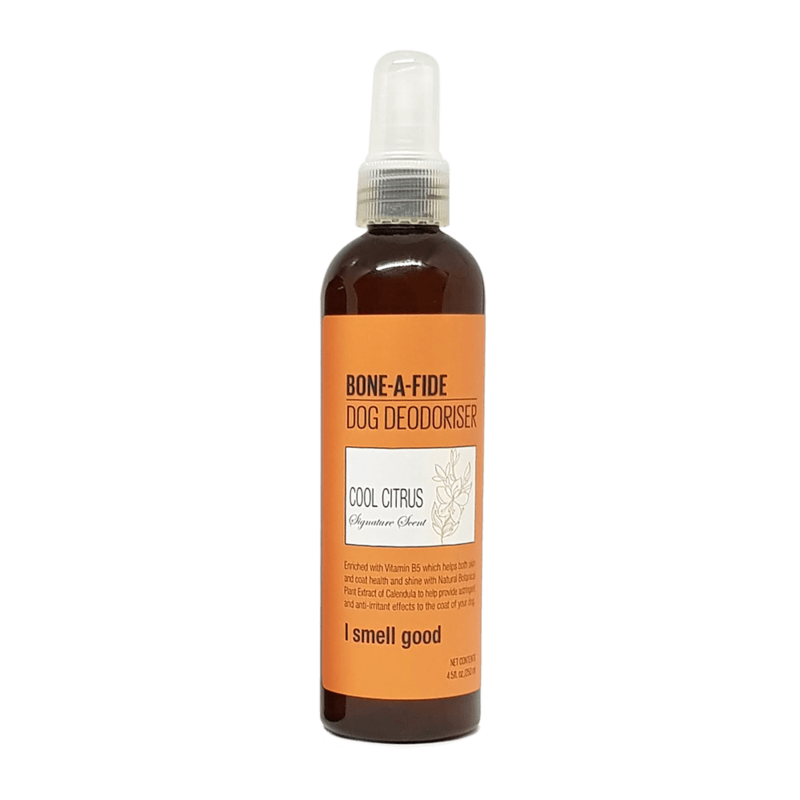 Enriched with extract of Nettle which helps provide softening and anti-inflammatory anti-itching astringent and toning effects for your puppy's coat. 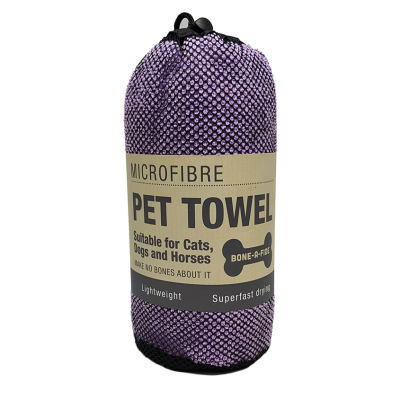 It provides gentle tearless care for delicate skin and coat. Great for older dogs too. Puppy & Pamper provides gentle, soothing cleansing for even the most delicate skin; especially designed for very young, elderly or sensitive skins, where extra gentle or frequent washing is well deserved. 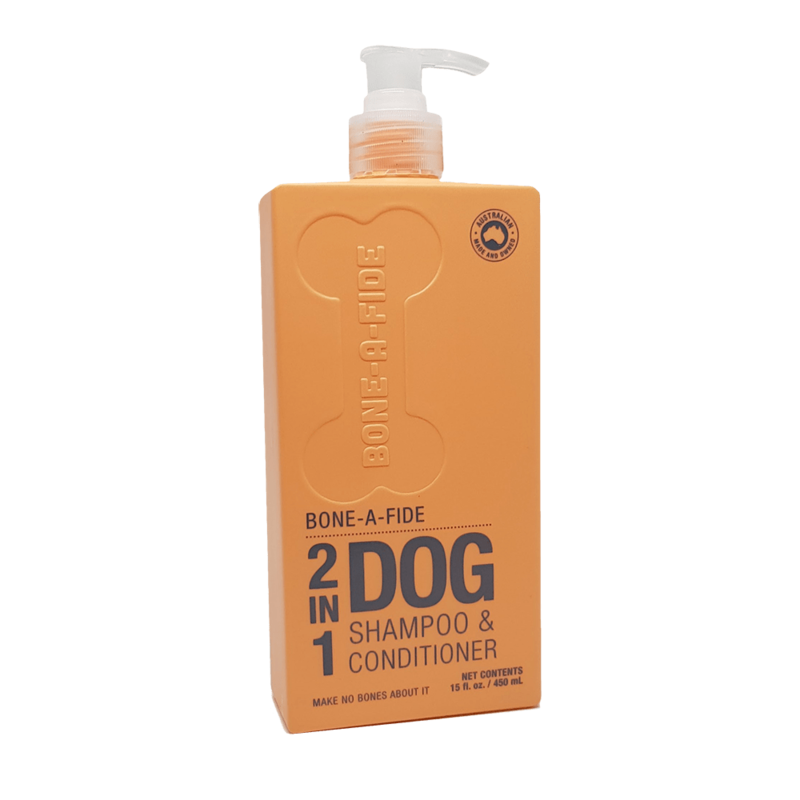 Great for long-haired breeds too, super mild cleansing. Make no bones about it Puppy + Pamper shampoo is the best! Made in Australia with UV treated rainwater.